Arteon changed Passat CC, so it's not so new model. And his audience is the same Passat CC. 4-doors coupes with lowered roof are in trend now. 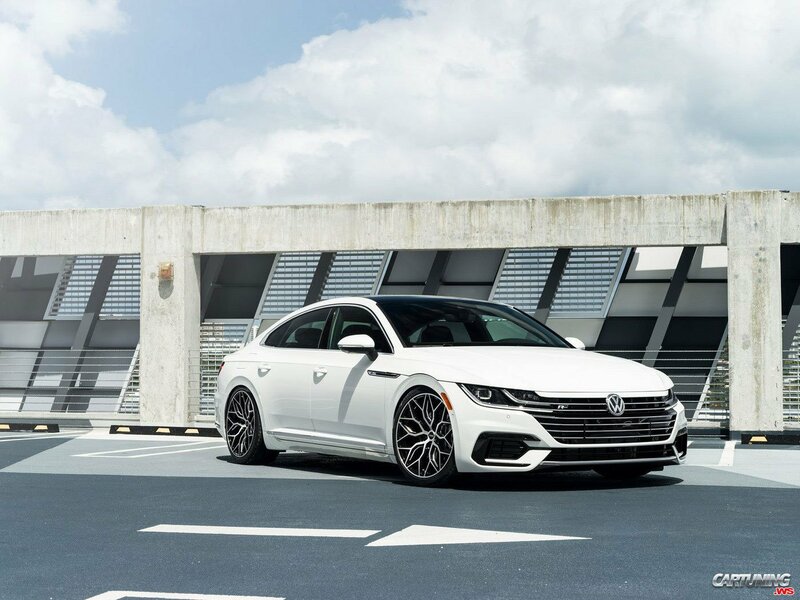 At this moment easiest way to make your Arteon more unique - replace boring stock wheels. Car on photo is on Vossen forged rims.